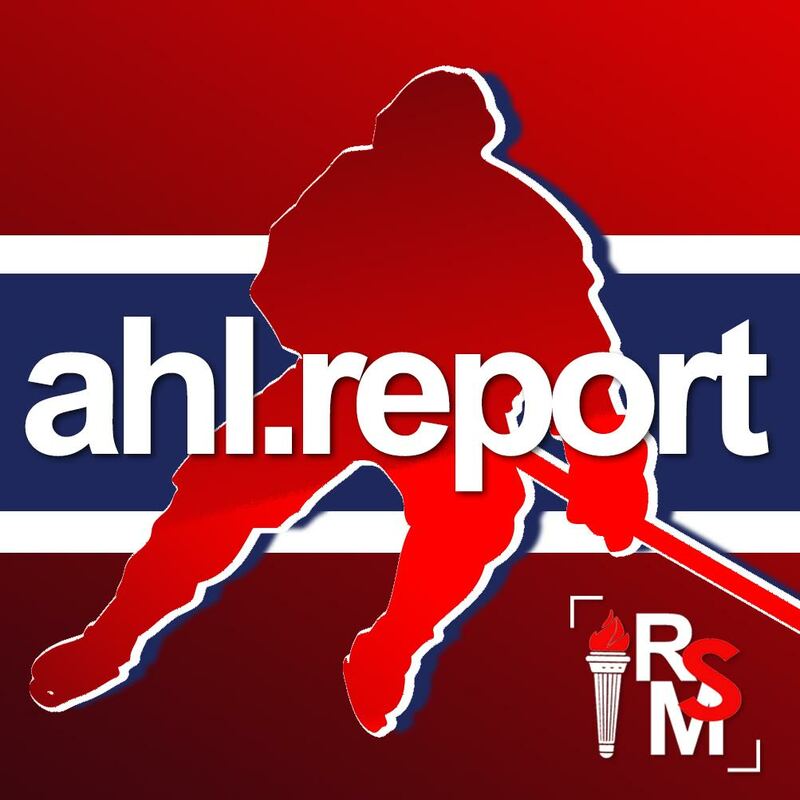 AHL Report is your premiere source for AHL hockey, featuring Laval Rocket and Lehigh Valley Phantoms. In addition, you will find AHL news and hockey prospect reports. We're a proud member of the Rocket Sports Media network.